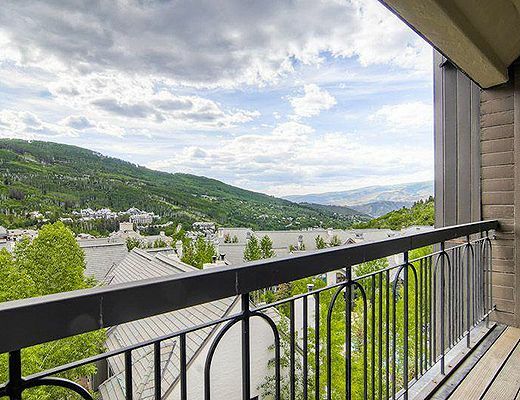 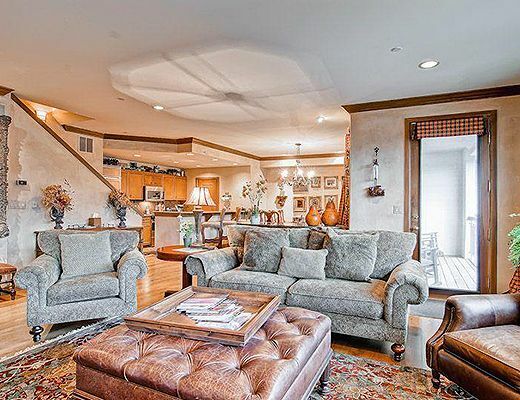 This fifth floor, two-bedroom residence on two levels is a great spot for two couples or a small family to enjoy the best Highlands Slopeside has to offer. 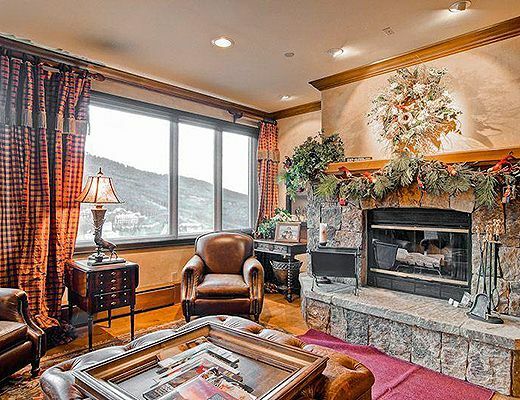 Guests will take in spectacular views across the valley toward the western side of Beaver Creek Mountain from the great room and both of the bedrooms. 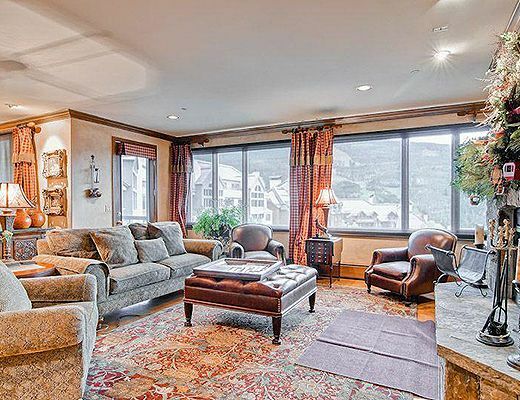 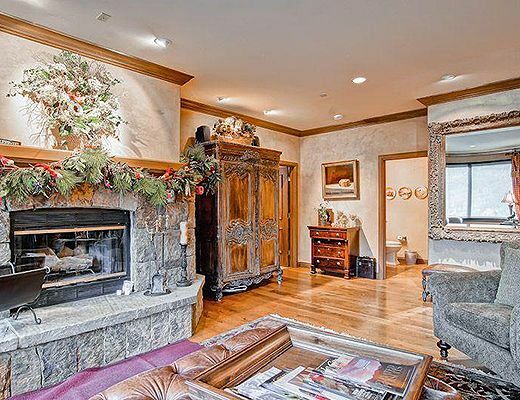 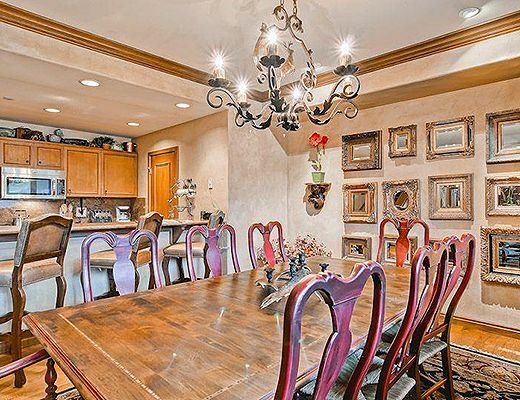 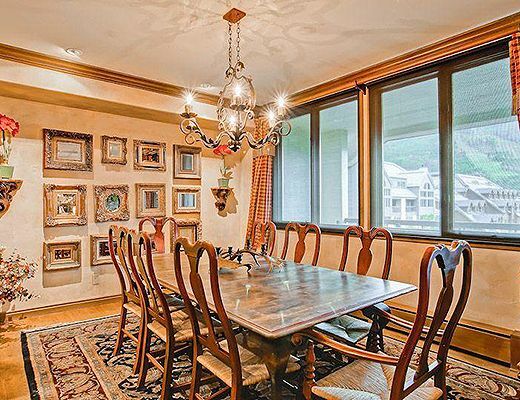 Elegant mountain dÃ©cor fills the home. 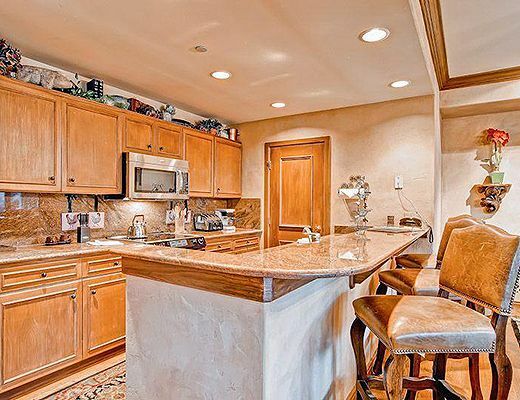 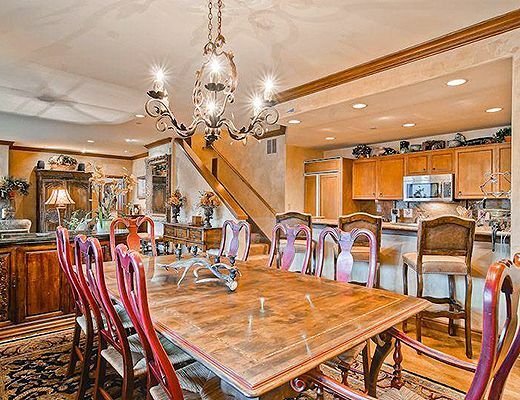 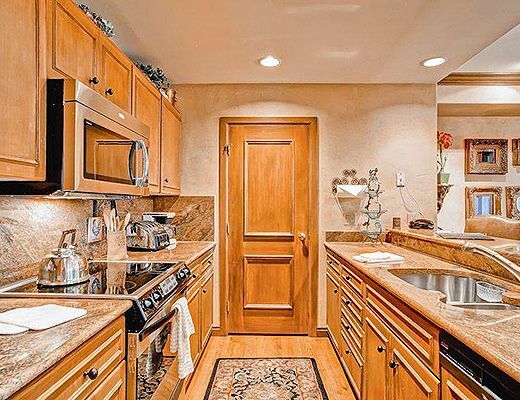 The nicely updated kitchen features granite countertops and upscale appliances. 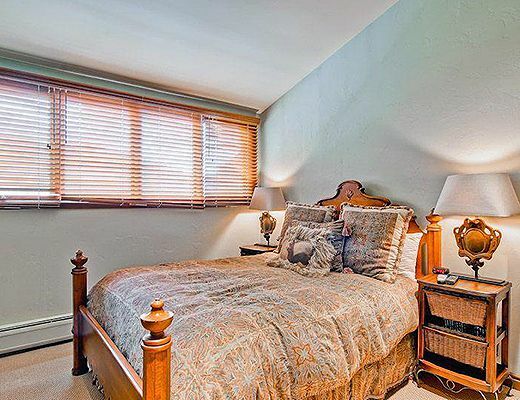 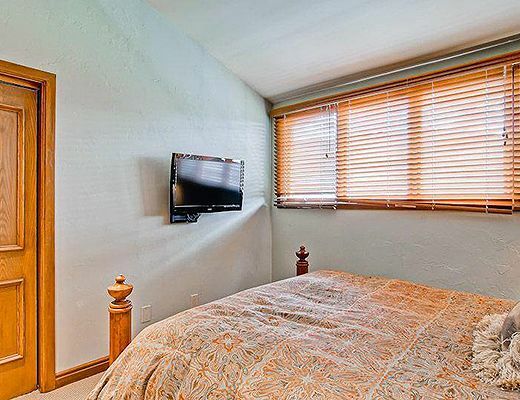 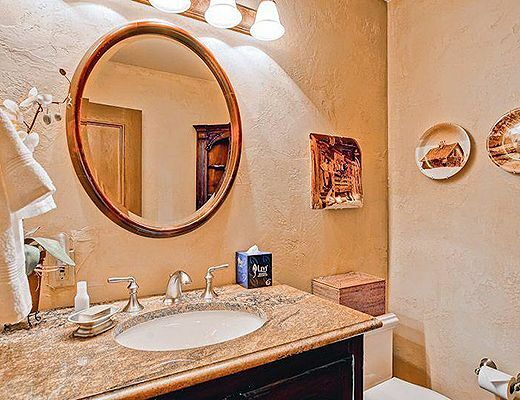 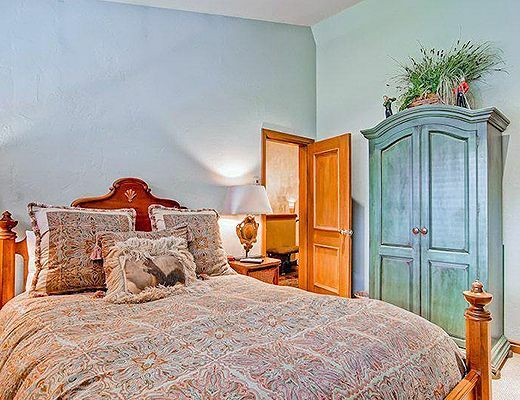 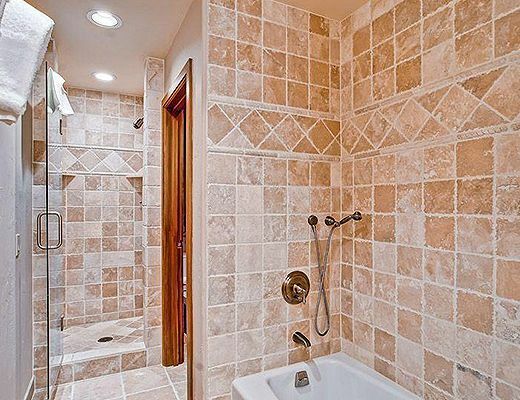 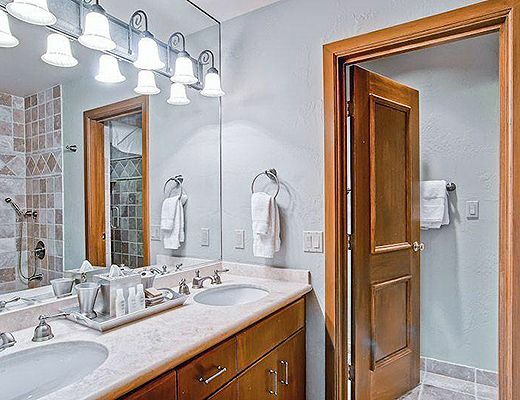 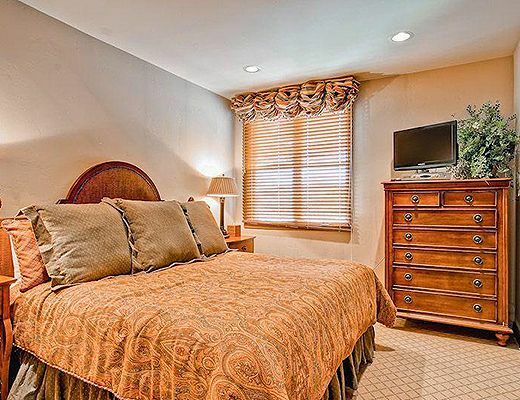 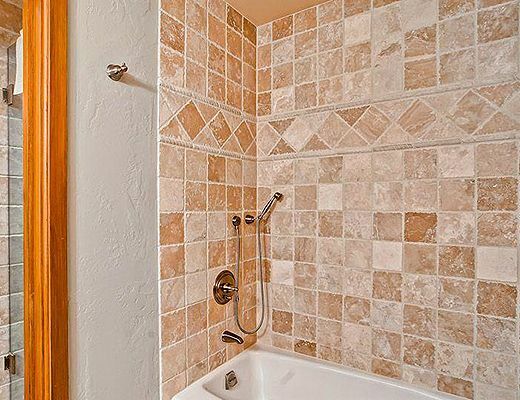 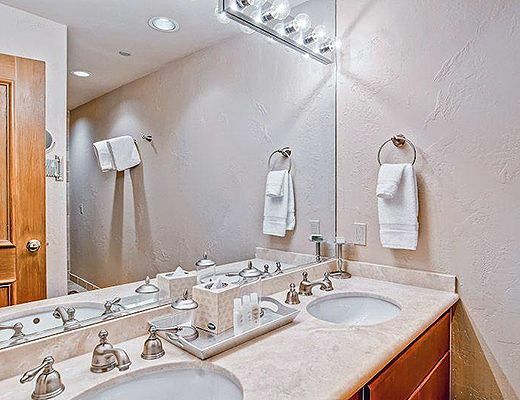 Both bedrooms have beautiful, remodeled en suite bathrooms with separate showers and soaking tubs. 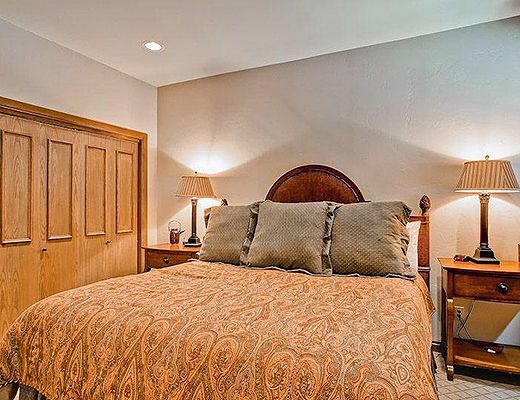 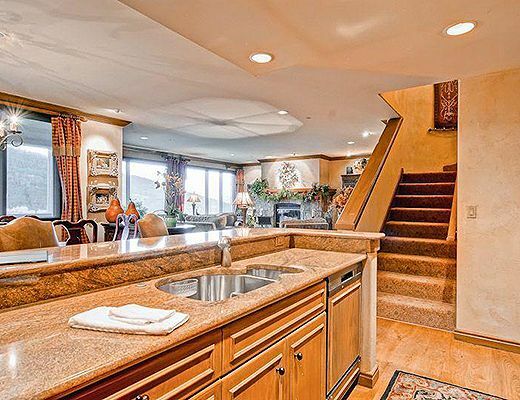 The master off the living room has a king-sized bed, while the second bedroom upstairs off the entry has a queen. 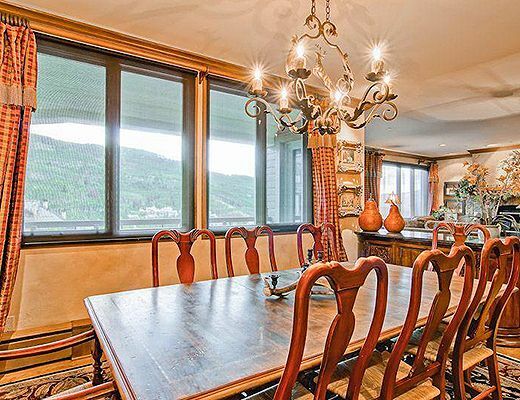 Ski access is directly from the ski locker room on the first floor to the slopes of Beaver Creek Mountain.